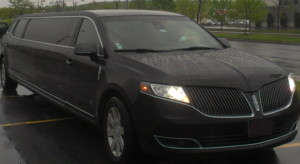 Call Newark Limo is your best choice at providing reliable transportation to any location for the best price. 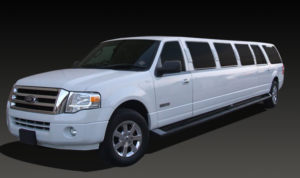 With our variety of vehicles, we can accommodate you in style. Up to 14 people without luggage. 10 people with luggage. We are happy to serve to cruise ship terminals, all types of transfers, sporting events, concert night and so much more. Each executive sedan is driven by a professional. We will take you from point to point in style and comfort so you can relax and enjoy the ride. 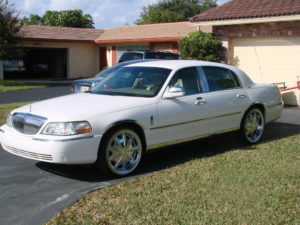 This is one of out best Limousines, and it features plenty of room inside both the passengers section, and trunk for storage. You can rest assured that both you and your belongings will get to your destination in style. This personal touch Limo is just nice for any occasion. You'll find it well appointed and luxurious. With a professional driver, you can accomplish your needs in a timely fashion. This long ride can fit up to 12 in comfort and style. You'll be the envy of all your friends when they find out you got to ride in one of these gems. Everyone wants to experience the style of a Ford Expedition but actually very few get to enjoy one. 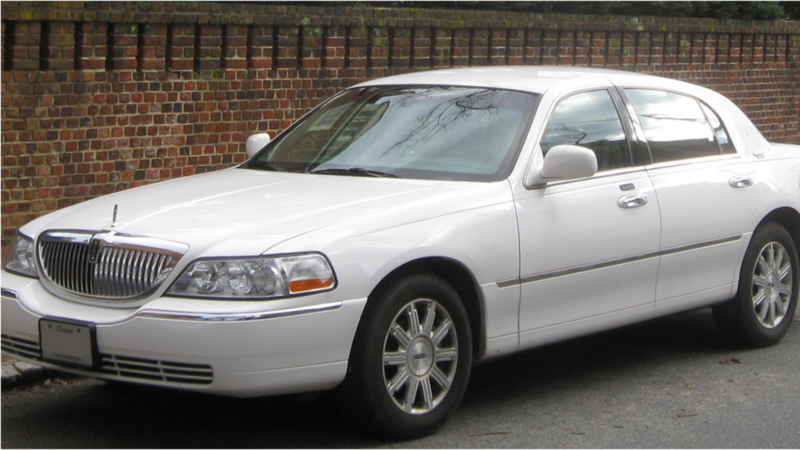 Welcome to the infamous Lincoln Super Stretch Limo. We have one waiting just for your special occasion. This luxurious ride can seat 10 and of course, has a couple of TV's and all the amenities you would expect from our top-notch service.